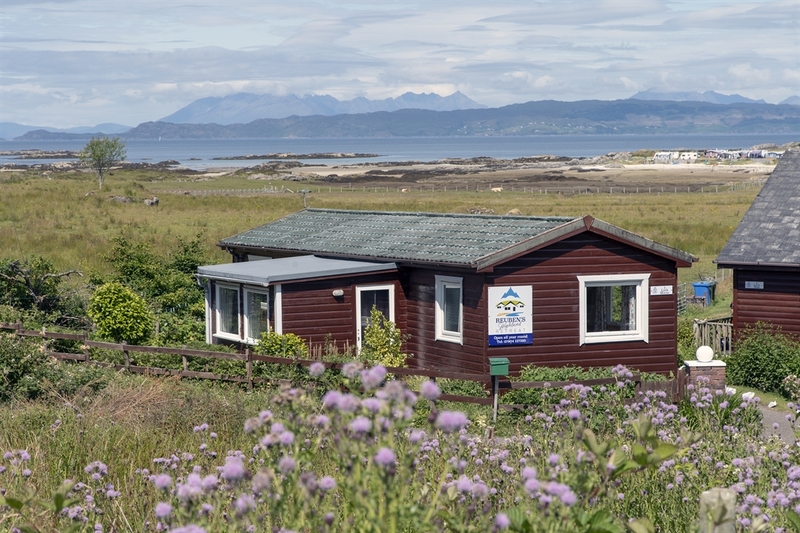 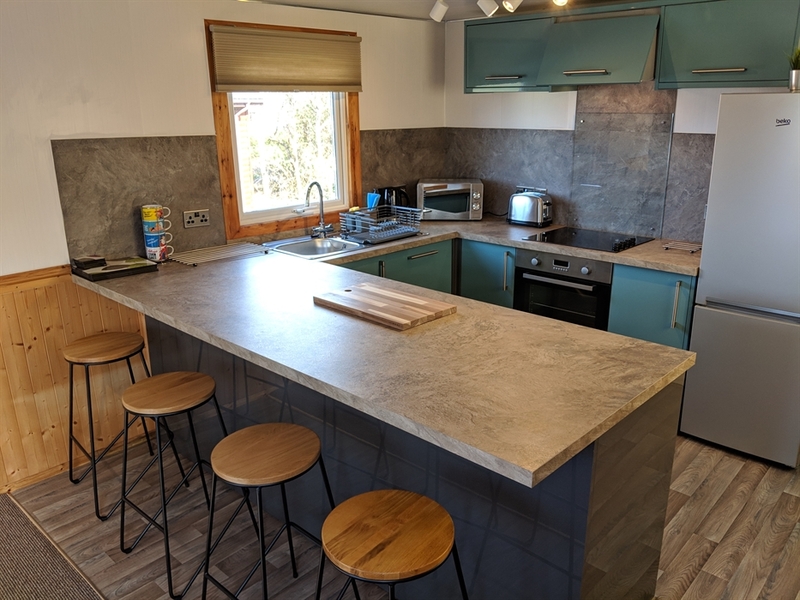 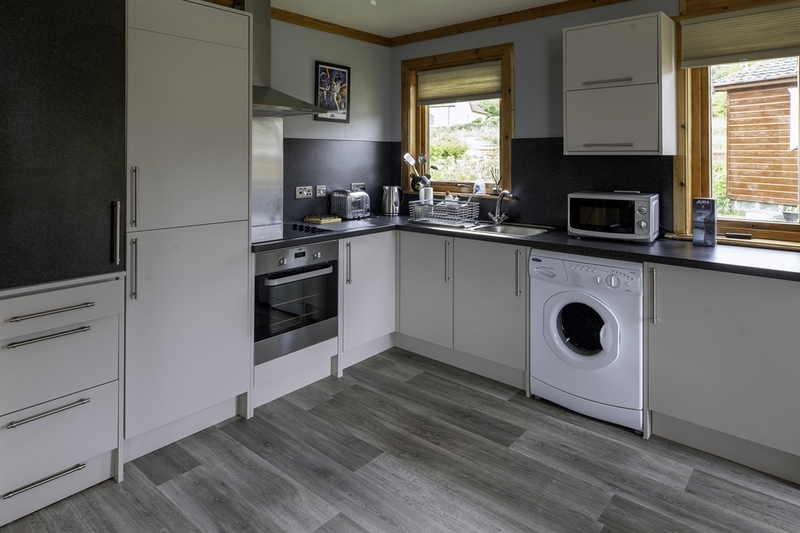 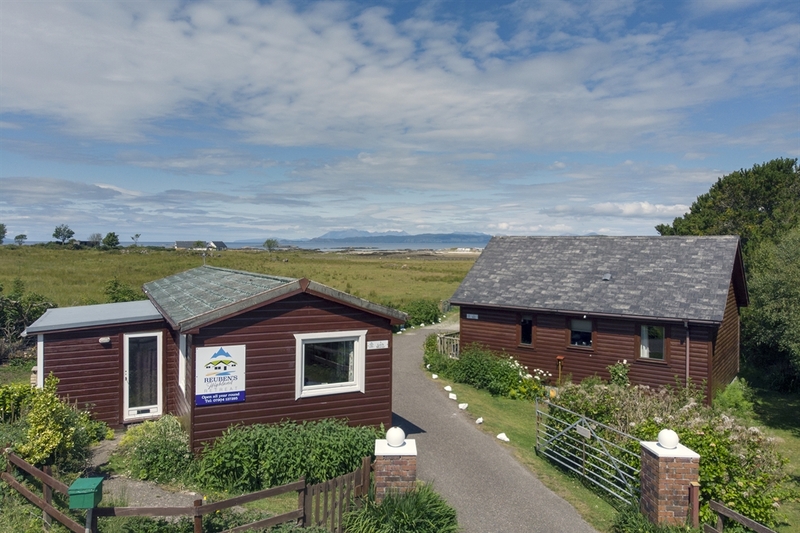 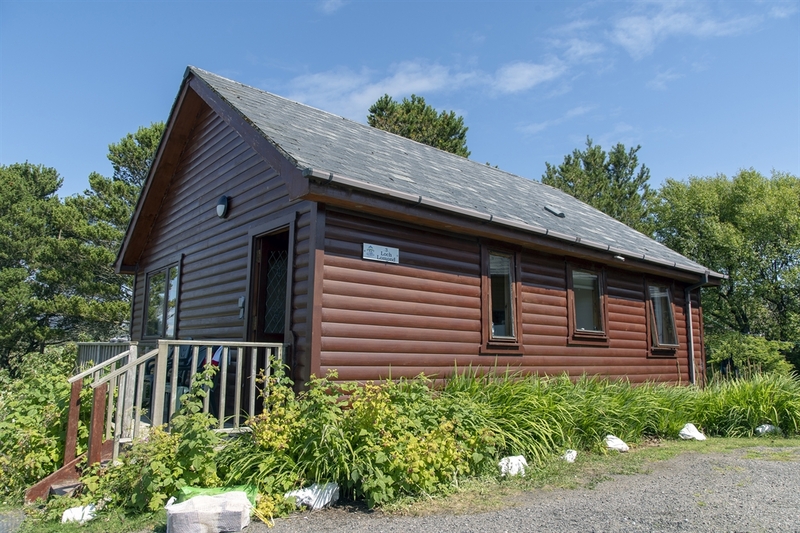 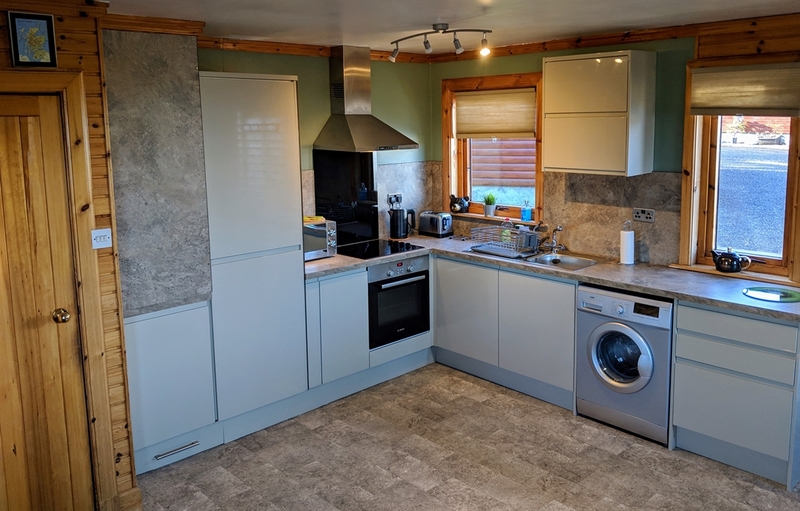 A lovely collection of three self catering holiday lodges just north of Arisaig on the coast road which passes Traigh Golf Course, Camusdarrach Beach and the Silver Sands of Morar. 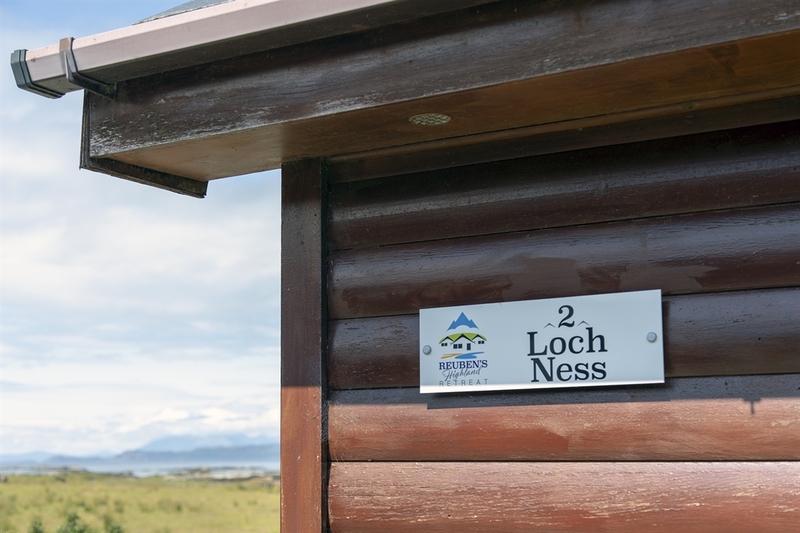 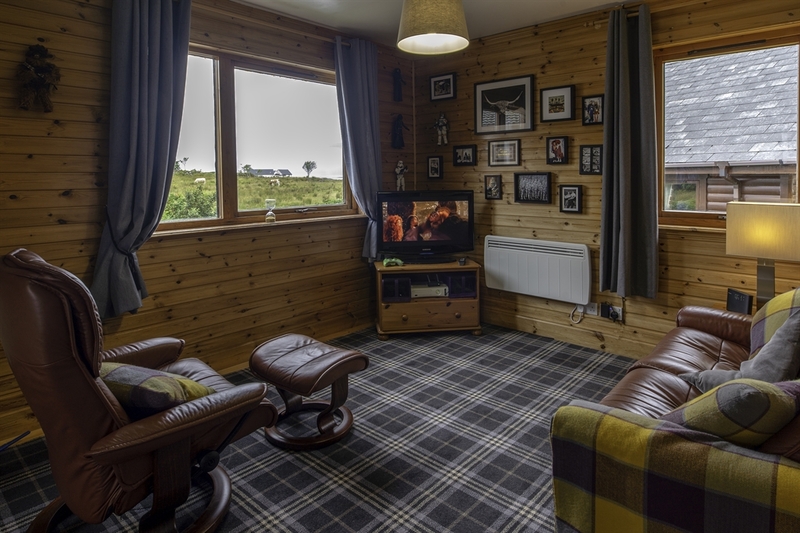 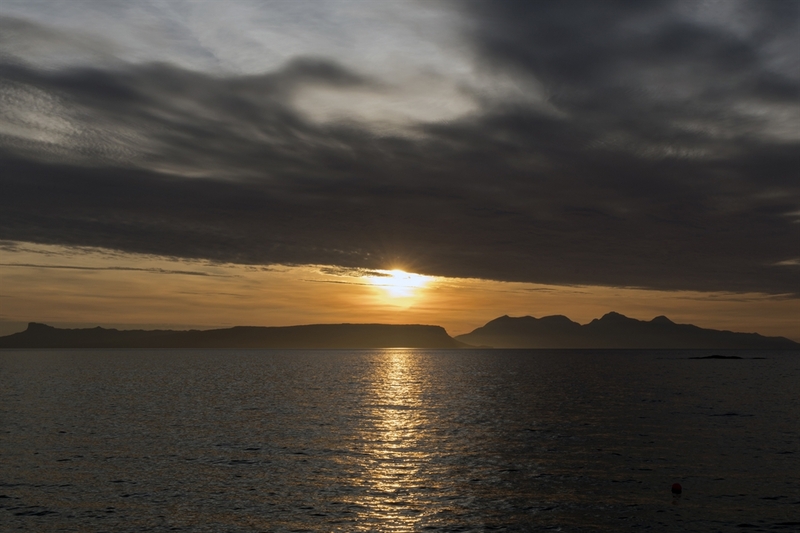 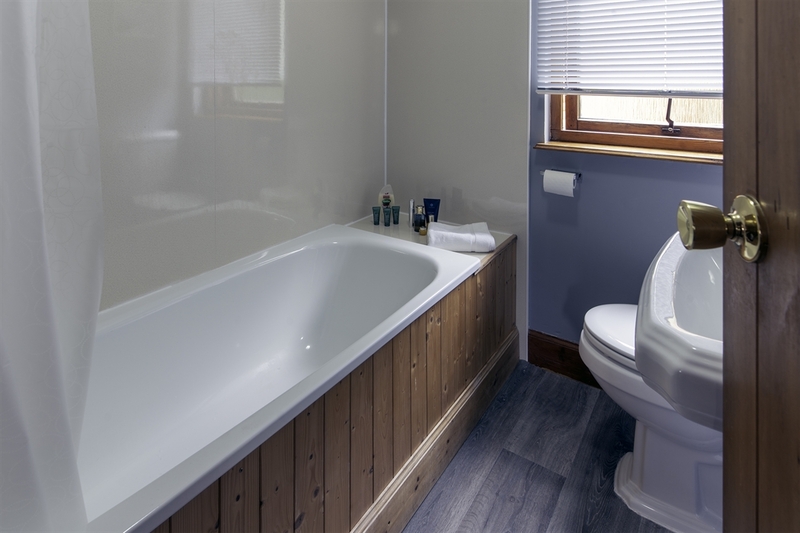 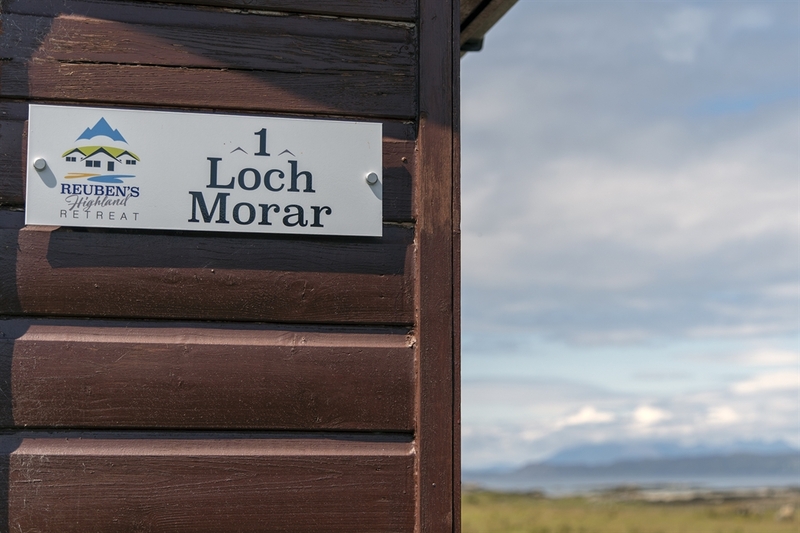 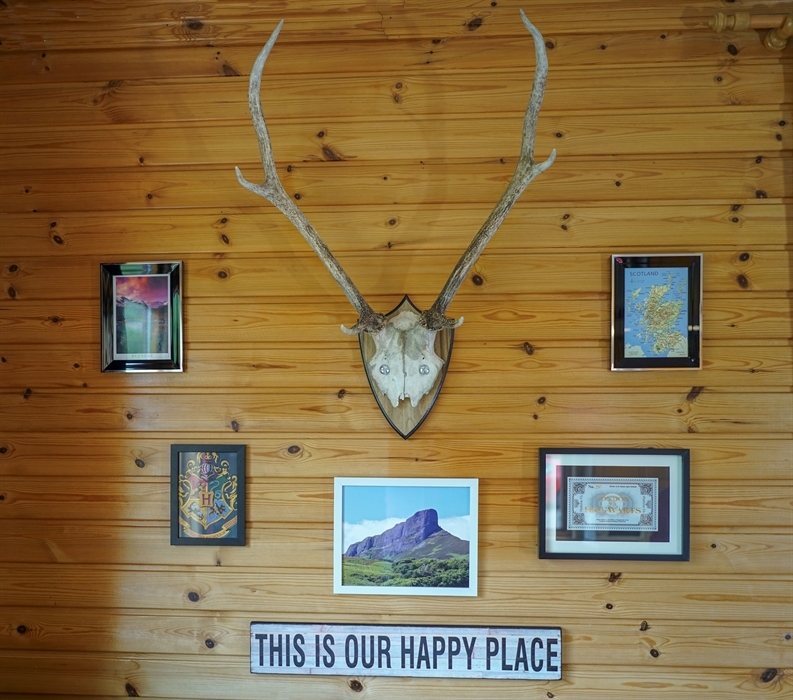 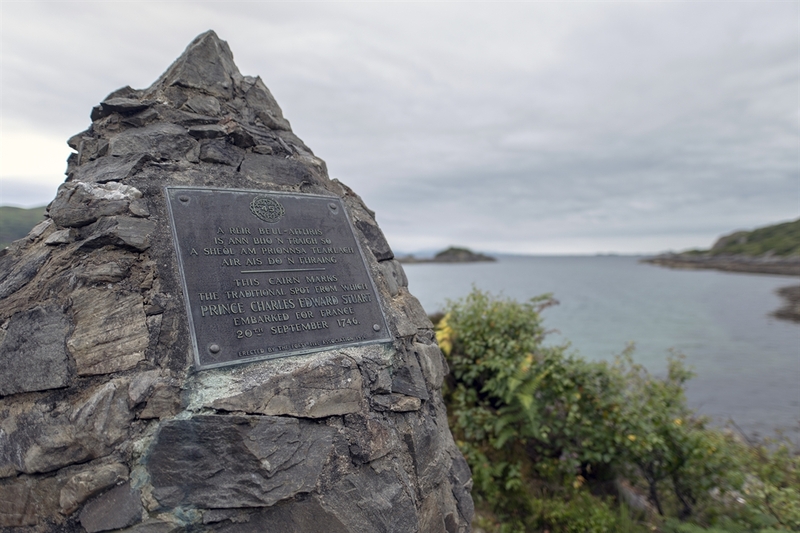 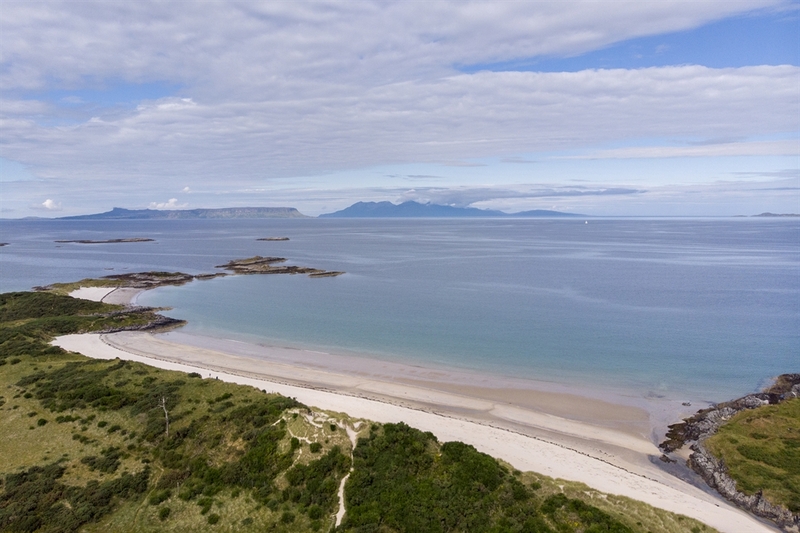 Located two minutes from the Road to the Isles, the lodges sit in a private spot overlooking a sea loch and the ‘Small Isles’ of Rum, Eigg and Port Mor. 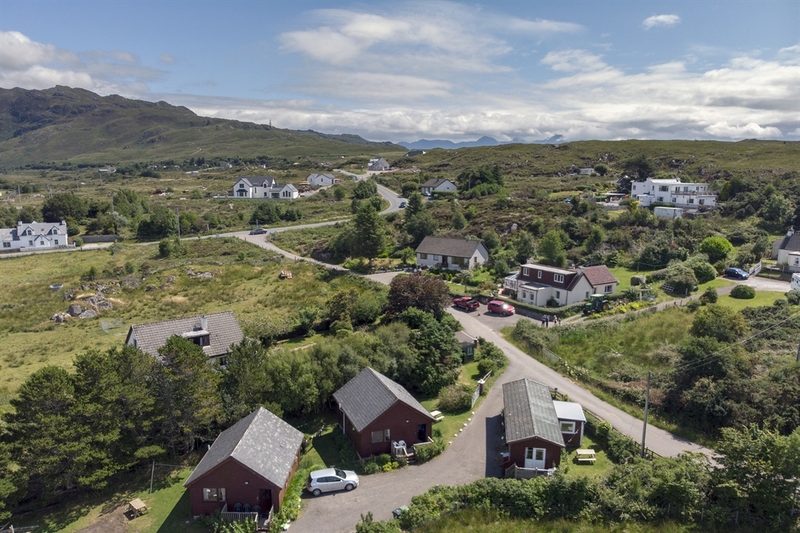 The Isle of Skye and its world famous Cuillin Mountains dominate the sky-line off to the right of the lodges. 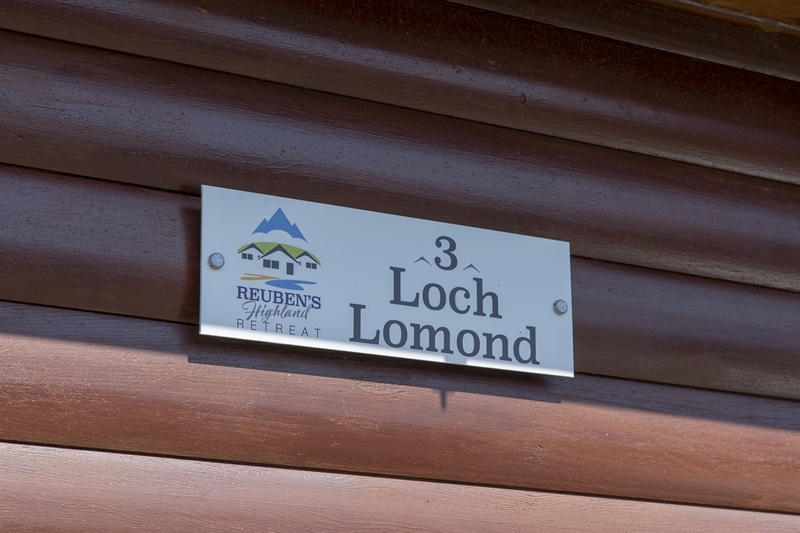 Traditionally named Loch Morar, Loch Ness and Loch Lomond, the three lodges in Reuben’s Highland Retreat are the perfect self catering base to explore the many attractions in the area including Glenfinnan (made famous by the Outlander TV series), the Glenfinnan Viaduct from the Harry Potter franchise and the world famous Silver Sands of Morar. 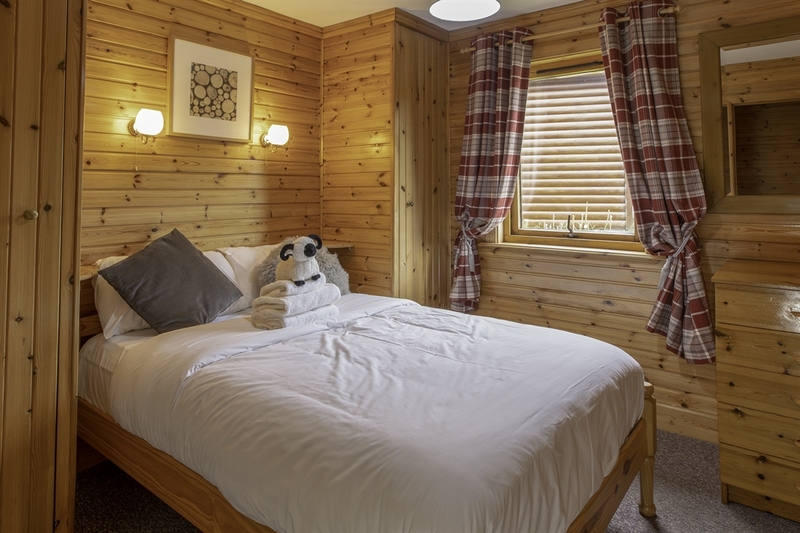 The lodges are of traditional design and sleep either 4 or 5 people. 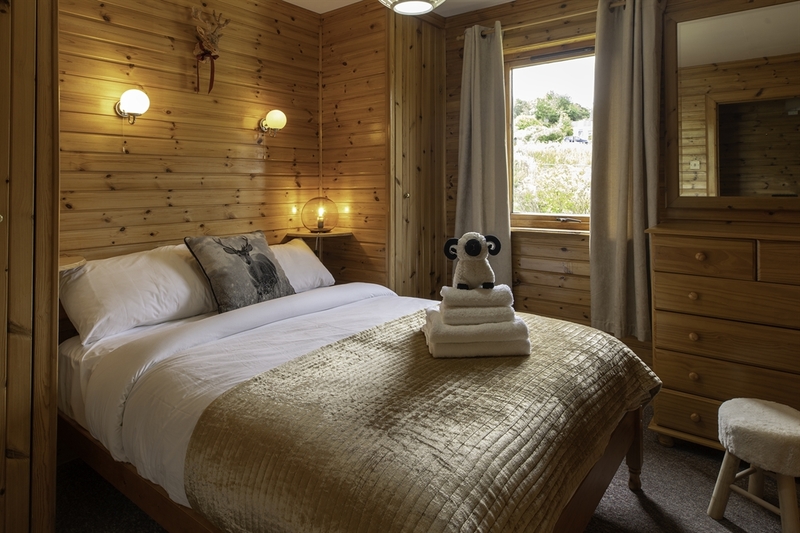 All bed linen and towels are provided, there is a Freeview TV an Xbox games console in each lodge, and free wifi. 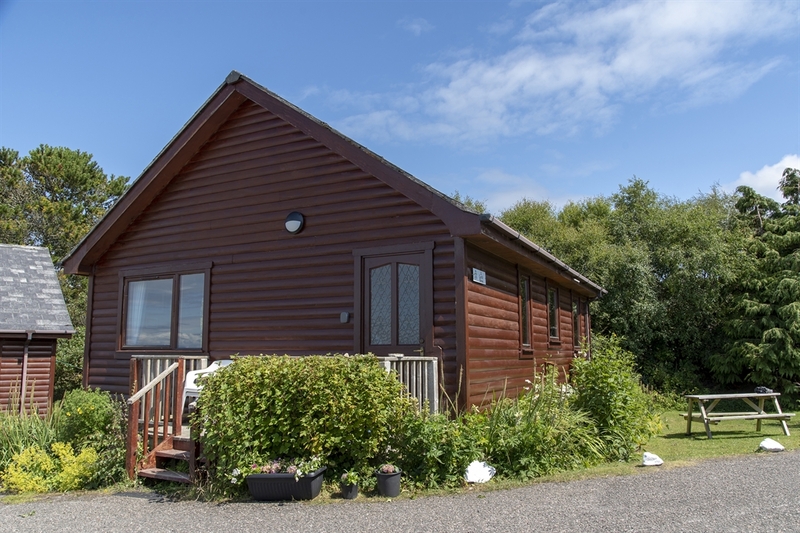 There is ample parking, a picnic table or each lodge and plenty of garden for children to play in. 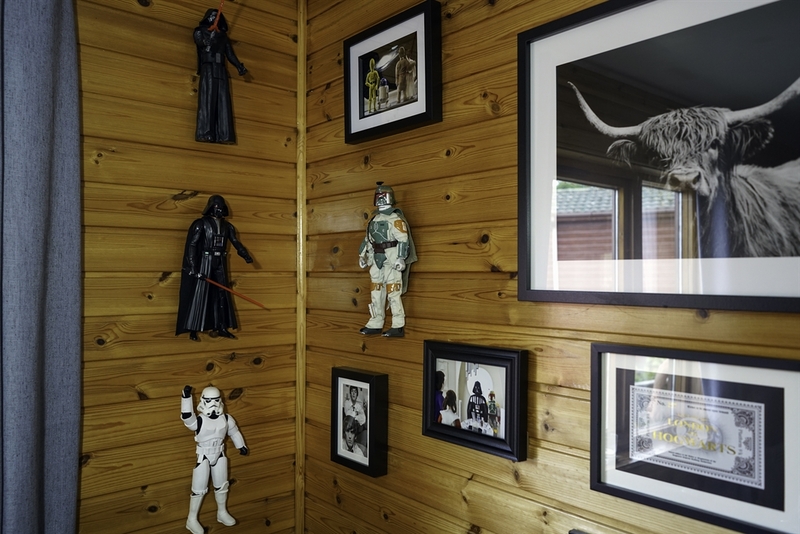 Lodge Loch Ness is Star Wars themed so the little 'Rebels' will love the figures, space ships, lights sabers and movie memorabilia which adorn the walls. 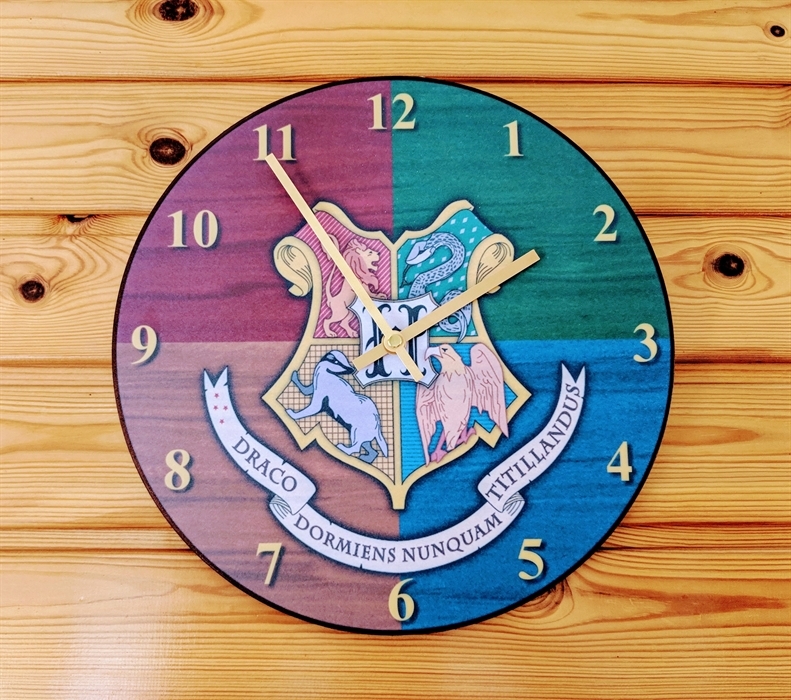 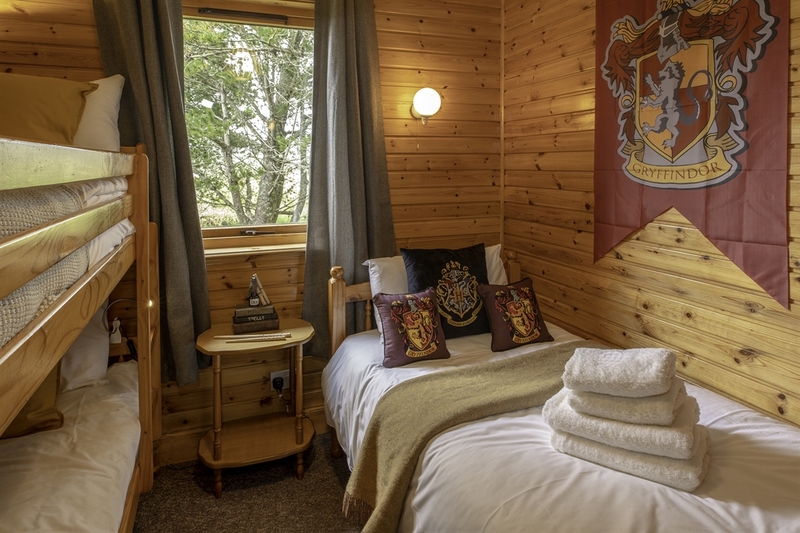 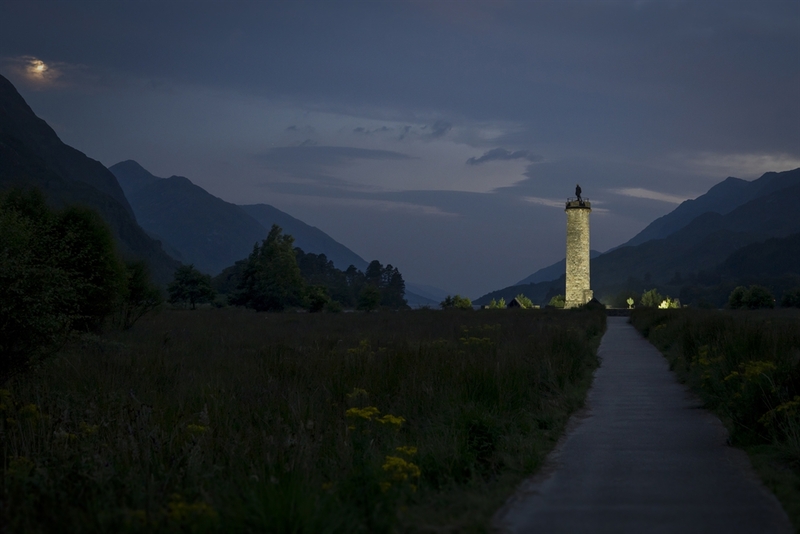 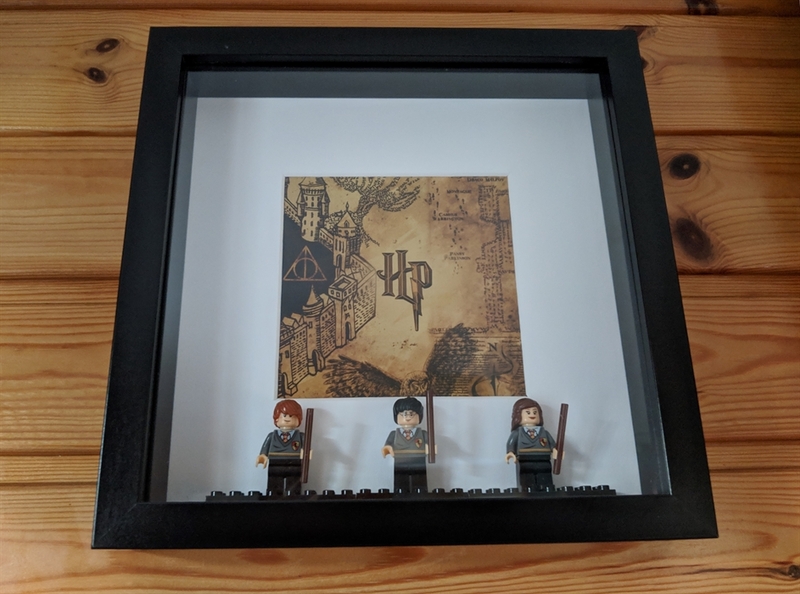 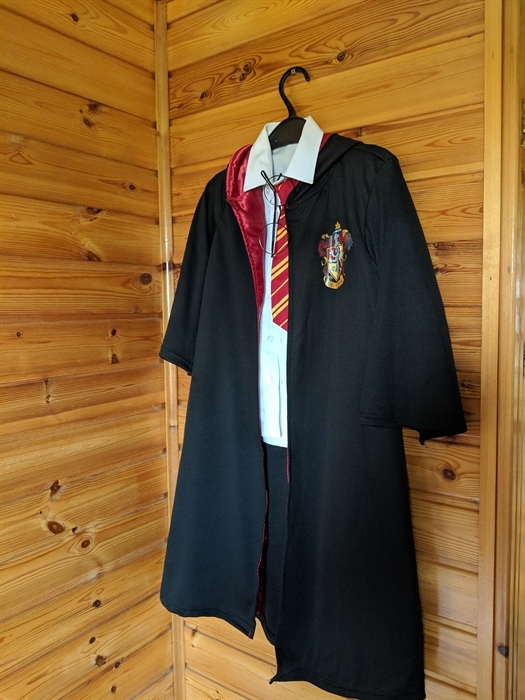 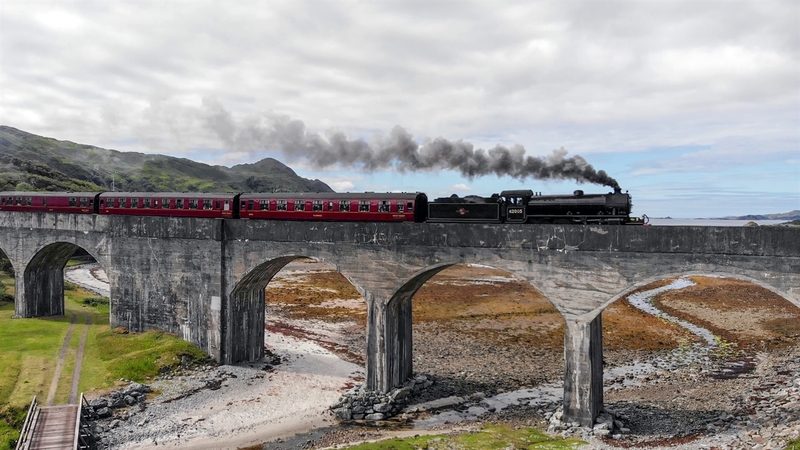 Harry Potter fans should book a stay in Lodge Loch Lomond with its broomsticks, Marauders Map, talking Doby and even a copy of Harry's acceptance letter to Hogwarts!